Tah! 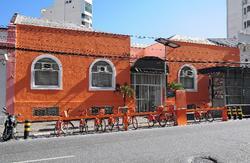 Hostel is 2 blocks from Vila Mariana Metro station and offers easy access to Paulista Avenue and other parts of Sao Paulo city. The Wi-Fi is free. 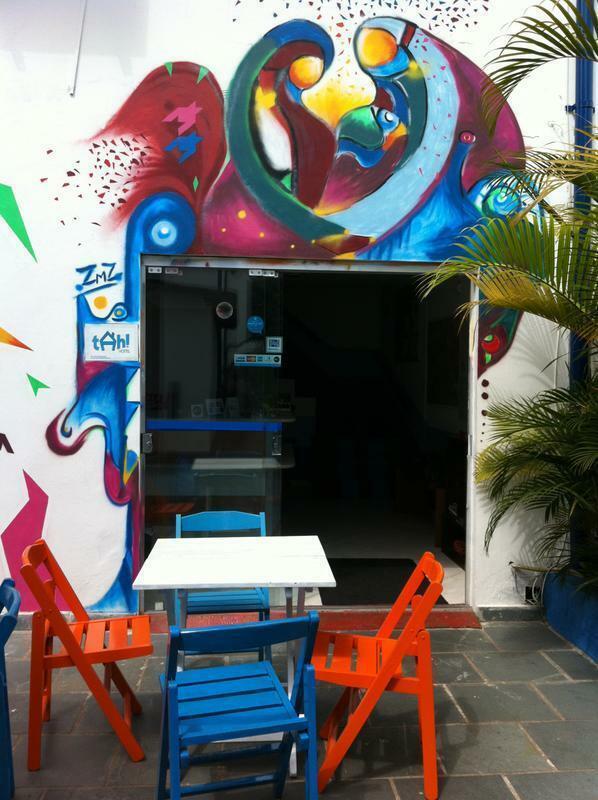 Situated in a residential area near bars and restaurants, TAH Hostel offers practical rooms. Every room has its own bathroom and a fan. A daily breakfast with bread, biscuits, ham, cheese, milk, juice and fruits is provided. 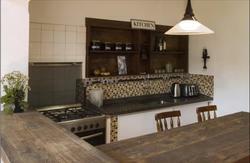 Guests may prepare meals in the communal kitchen or use the barbecue facility in the garden. Guests at Tah! Hostel can watch DVDs or play videogames in the TV room. For additional convenience, there is a computer area with internet access and the front desk is open 24 hours. Tah! is a 10-minute walk from popular Ibirapuera Park and a 10-minute subway ride from Paulista Avenue, where visitors can find a variety of shopping and leisure options, from trendy bars to museums and art galleries. By Metro: Get off at Vila Mariana Metro Station (blue line) at Rua Domingos de Moraes and walk 2 blocks on Rua Domingos de Moraes. Turn left in Rua Sud Mennucci and walk around 150 meters to find our hostel. From the Tiete Bus Station: Take the metro (inside the bus station), direction to Jabaquara (blue line) and get off at Vila Mariana Metro Station. From the International Airport (GRU): Bus/Metro: The bus will bring you to Tatuapé metro station. Then take the metro direction Barra Funda and change to the blue line in Sé station direction to Jabaquara. Get off at Vila Mariana station.